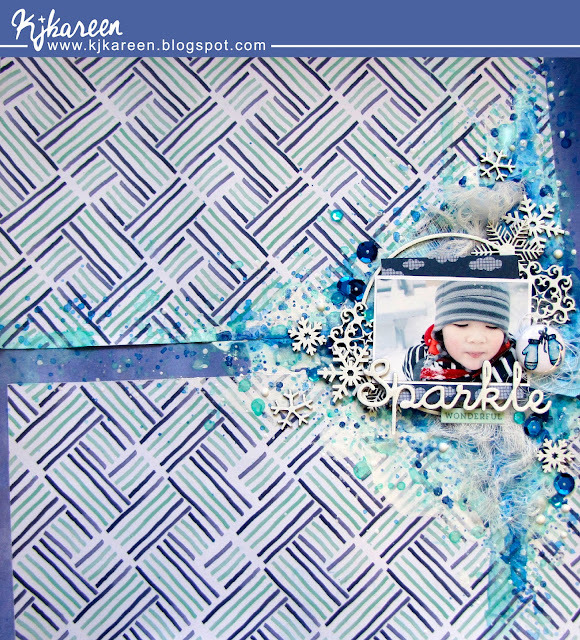 Voici ma participation pour le défi de Creative Embellishments. grand espace sur notre création. 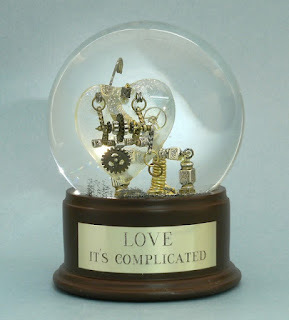 Here is my participation for the Creative Embellishments's Challenge. Voici ma page, j'ai été inspiré par les ronds, en utilisant un chipboard de forme ronde. I've been inspired by the circles, I used some round chipboard shape. Awwwwdorably snow fun layout!!! Love the colors, layers, fun textures and overall design. Thanks for playing along with us this month at CE. Pretty! Love how you used the snowflake chippies. Perfect for your winter picture. 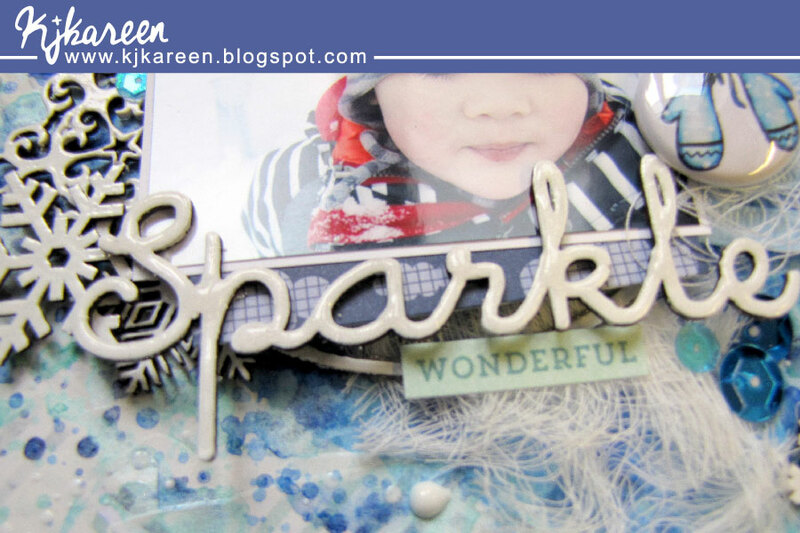 Thanks for joining us at Creative Embellishments! 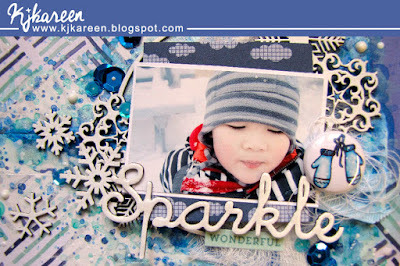 Such a sweet picture - and I love how you've layered it with the papers and embellishments! Thanks for playing along with the Challenge at Creative Embellishments this month!